Easily manage vendor networks, franchises, and locations through automated reminders, live reporting, and time tracking functionality. 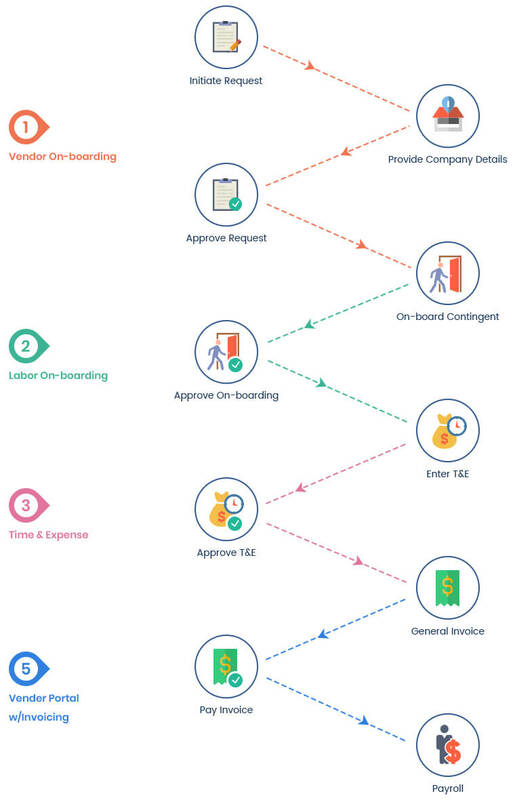 An intuitive web interface simplifies the process of resource registration while easing vendor and labor onboarding. A comprehensive approach to tracking billable hours, project expenses and resource absences through real-time timesheets and live reporting tools. Streamline payments and receivables by generating in-system invoices through a centralized time and expense system. 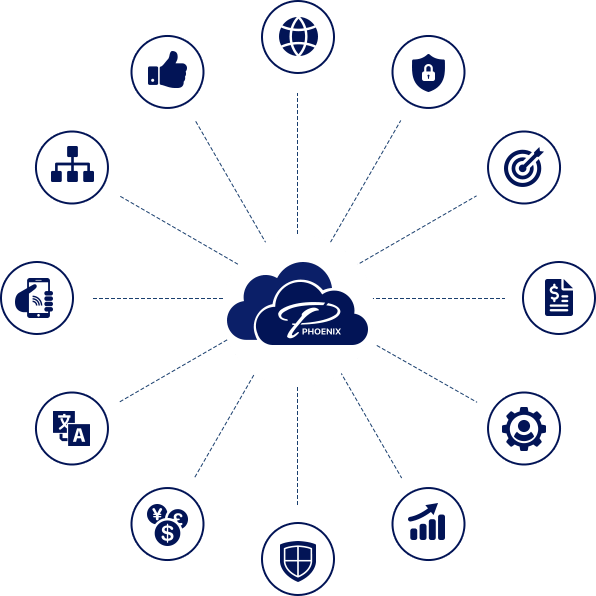 We are confident that Phoenix will improve your company's vendor management. Request a demo or free consultation today.